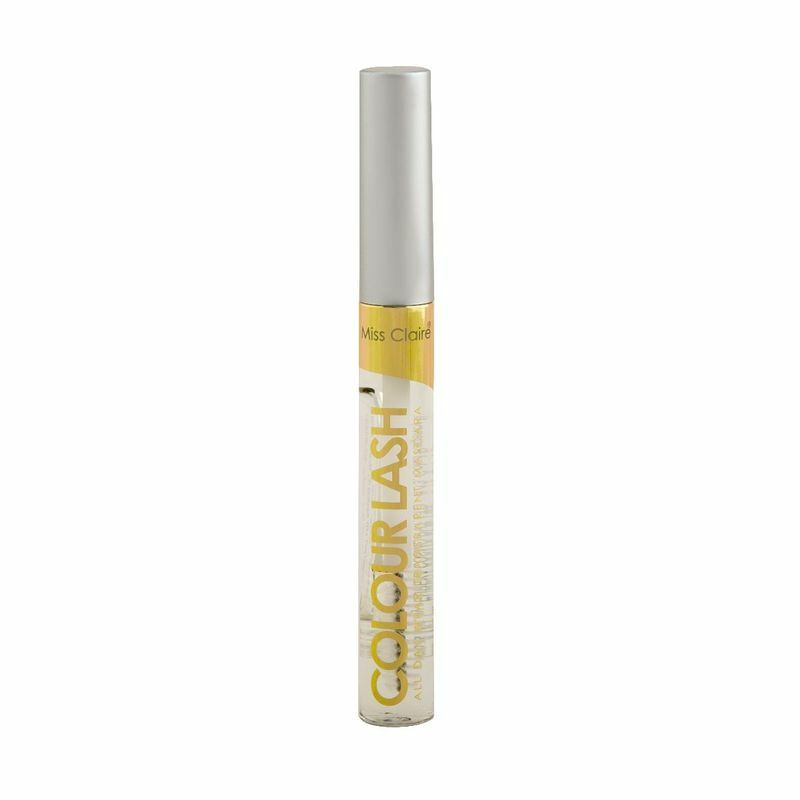 Miss Claire Colorlash All Day Wear Transparent Mascara is a clear gel that provides an authentic, false-lash effect, unbelievable volume and breathtaking length, all with just a few swipes. We're sold! Invest in this innovative, transparent mascara that delivers the results without the clump or mess of traditional formulas. Lashes look instantly cleaner and separated; You look immediately polished.